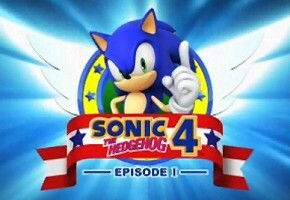 With hopes that this week will bring something more official and significant on the Sonic 4 front, we thought we would whet your appetite a bit with another extended gameplay video from the upcoming downloadable title. It’s from Germany’s Gamepro, and like all other official offerings that precede it, there’s more Splash Hill to explore here. You’ll get a better feel for the physics, so analyze away. Also a key component of the video: Vine swinging. We hope to bring you more information as it comes in. In the meantime, the more than 2 and a half minute video is available below.